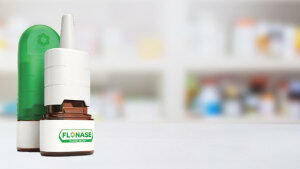 Changes to medicine labelling rules will require greater clarity on packaging. Schawk Australia's Michael De Bari shares his tips for preparing to comply with the new regulations. 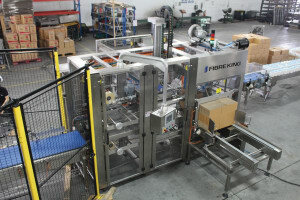 A case packing and palletising solution from Fibre King helped a Sydney pharma company improve output within a small footprint. 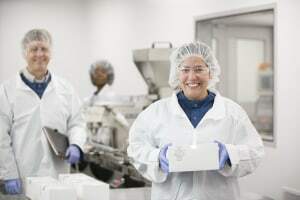 PCI Pharma Services (PCI) has completed its acquisition of Melbourne-based Pharmaceutical Packaging Professionals (PPP). Australia's leading natural health company Blackmores has awarded Pact Group top honours in its 2018 Supplier of the Year awards. 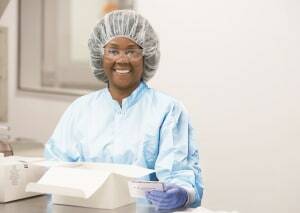 PCI Pharma Services has announced plans to acquire Melbourne-based company Pharmaceutical Packaging Professionals. 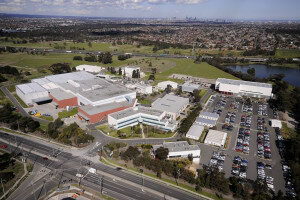 A new facility opened at the CSL Behring site in Broadmeadows is expected to create 200 new jobs in Victoria by 2026. 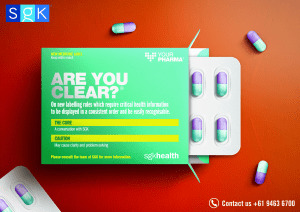 Healthcare company GlaxoSmithKline (GSK) has deployed a range of SpeedTap tags to create interactive ‘smart’ shelves in retail stores. 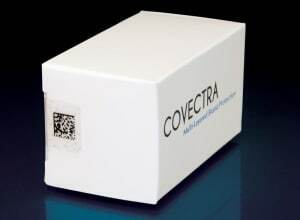 A security label embedded with star-shaped barcodes has been launched to help protect pharma products. 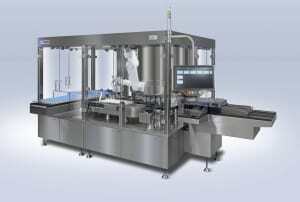 Packaging technology company Bosch has released a new series for Container Closure Integrity Testing (CCIT) in pharmaceuticals. 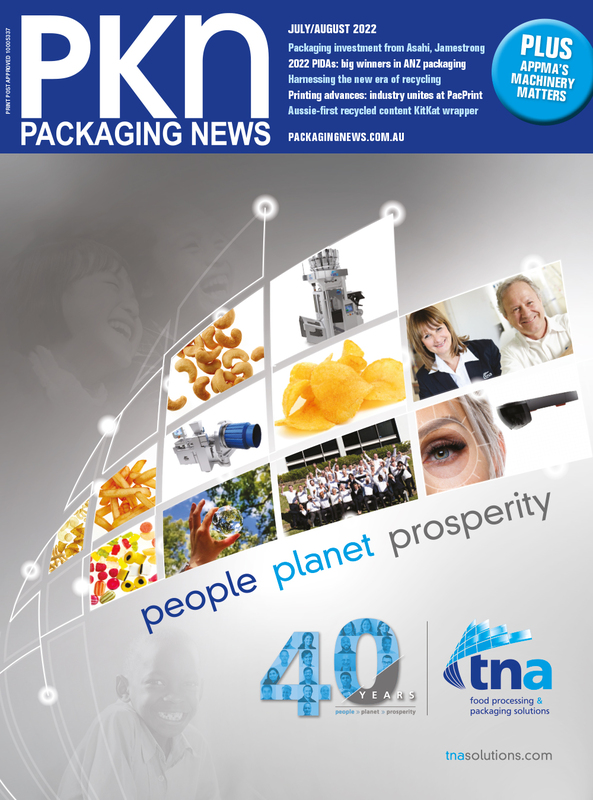 Process and packaging technology supplier Bosch has added a new topload cartoner to its TTM portfolio.